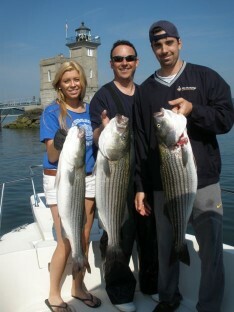 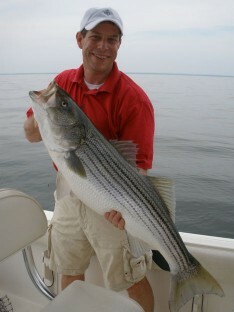 Free Fishing Reports > Northeast > New York > North Shore > GET READY FOR EARLY SEASON STRIPED BASS!!! 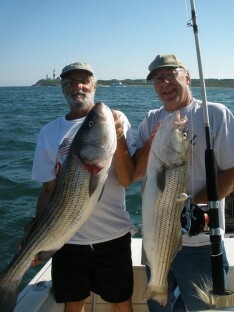 GET READY FOR EARLY SEASON STRIPED BASS!!! 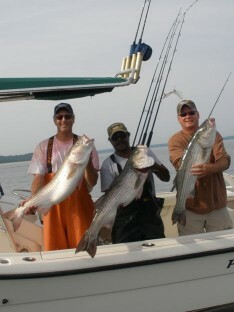 Spring is Bassin is almost here!